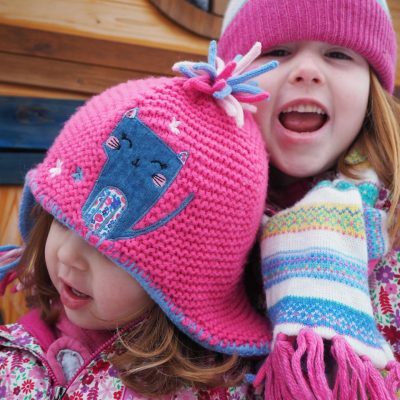 It’s been a lovely month, we had snow at the beginning of the month which is just crazy for March…. 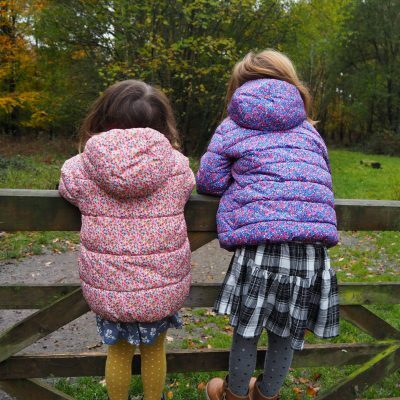 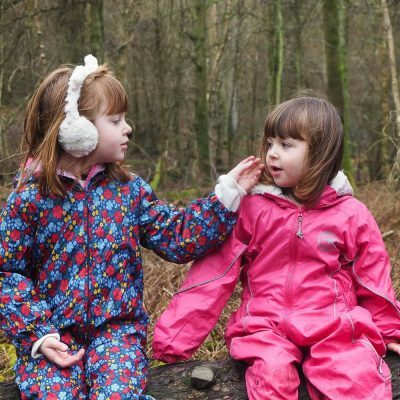 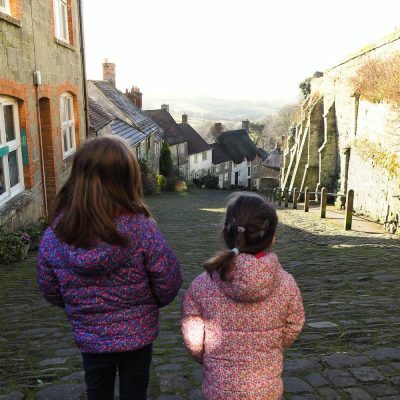 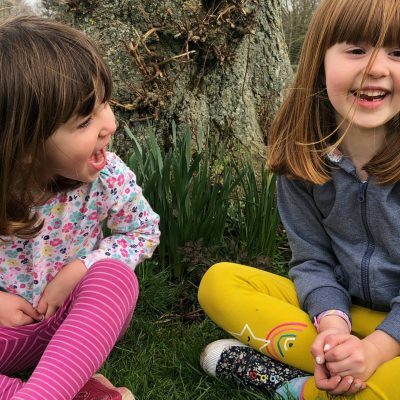 We are currently on half term and so it’s very timely that I’m writing my monthly update about the girls…. 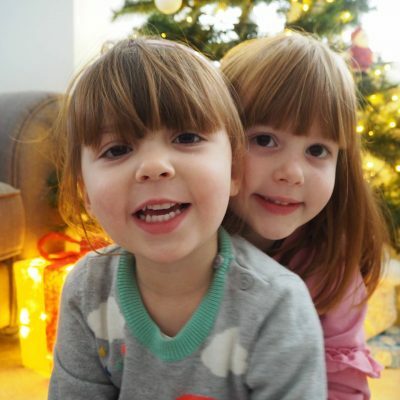 I know I say this a lot in these posts, but I can’t actually believe that I’m writing December’s post….